 Keep your Airship CRM secure by regularly updating your user list. It’s important that you take steps to help you build a positive reputation for your IP address. Here are some pointers. I've lost my password, how do I log in? If you have become a user and activated your account you may at some point forget your password. This is how to reset it and log in. All new users of the Airship platform have to set a password. Here’s how it works.